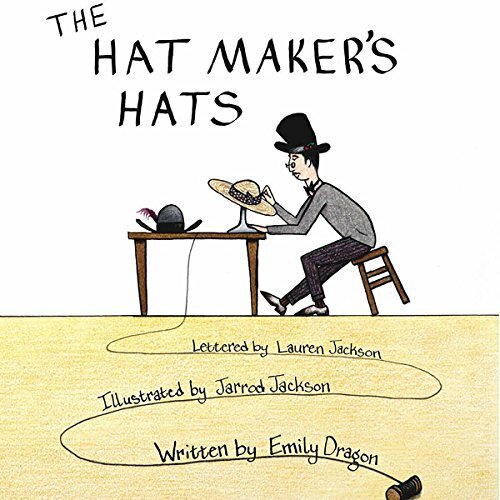 Showing results by narrator "Emily Dragon"
The Hat Maker's Hats is about a man who makes hats and gives them away for free. Everyone seems to appreciate his gifts. But then one day, people begin to demand that he do better and give them what they want rather than what he is offering. The hat maker becomes discouraged and wonders if it is even worth making hats anymore.